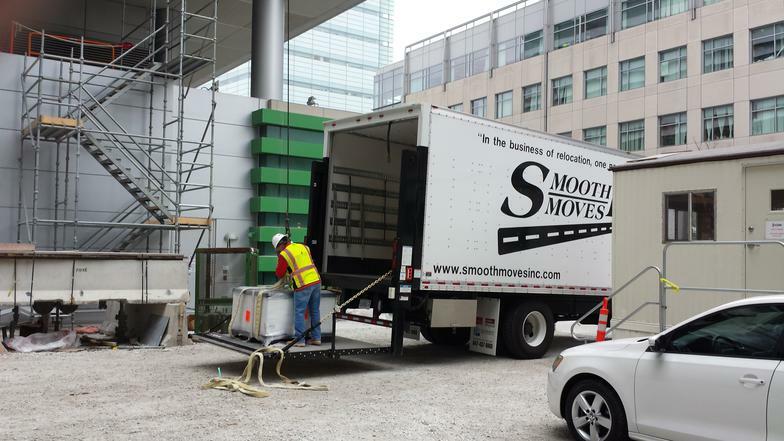 From manufacturers shipments to / from site, to in house high-value equipment transfers, Smooth Moves, Inc.'s extensive experience brings the highest degree of organization and professionalism to serve your special needs. 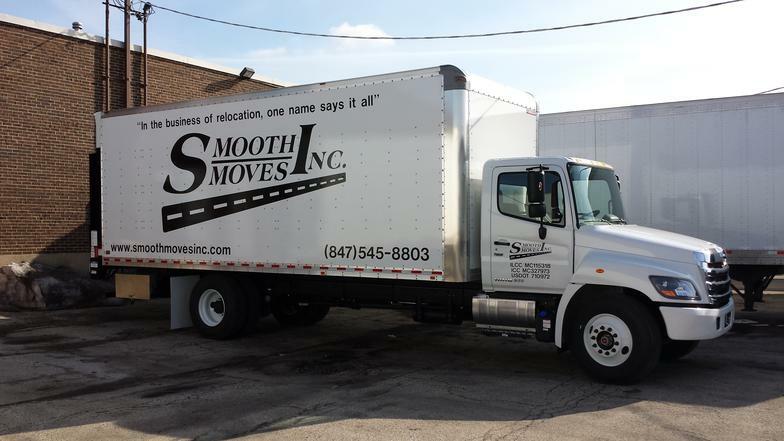 ​Smooth Moves, Inc. is licensed by the State of Illinois, the Federal Highway Administration and the US Dept. of Transportation. 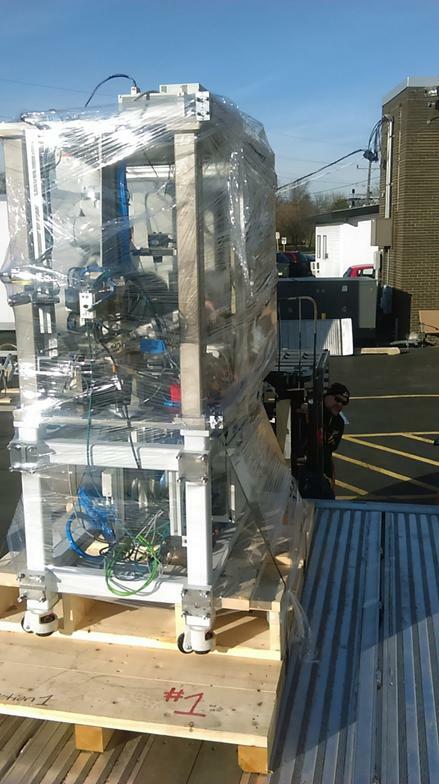 Chicago, IL -- When the Chicago Field Museum found out they were receiving one of the most highly advanced pieces of equipment to study the origins of our solar system, they called on Chicago-based Smooth Moves, Inc. to manage the move and installation of this 5,000 pound Micromass IsoProbe Mass Spectrometer instrument. 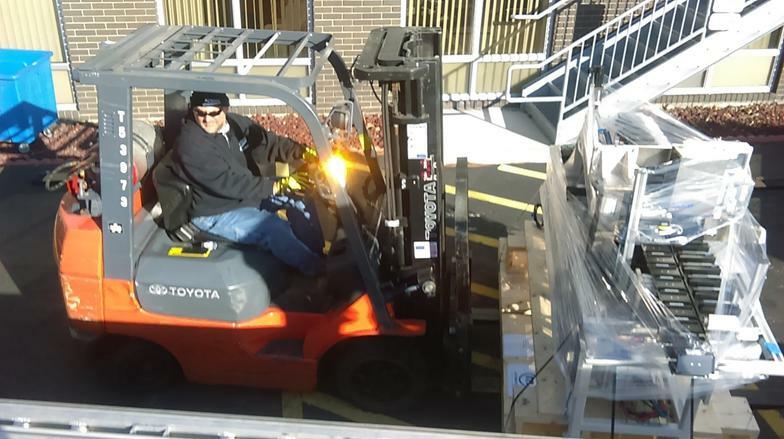 Even the seemingly simple act of moving and installing the machine into the museum was a scientific exercise all its own. 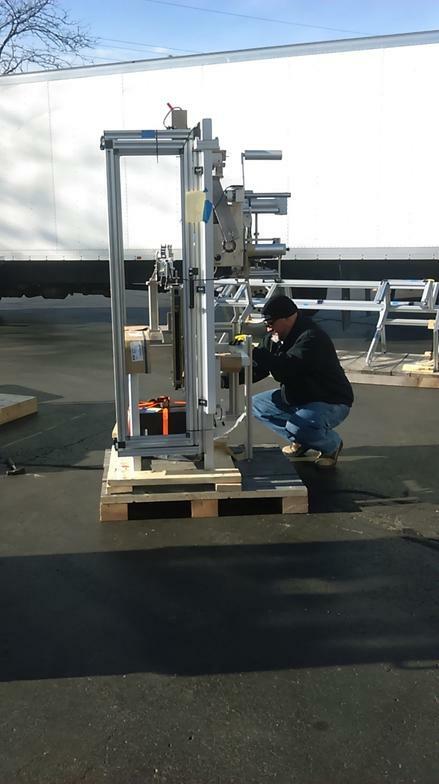 "Each step of the process required exacting precision. 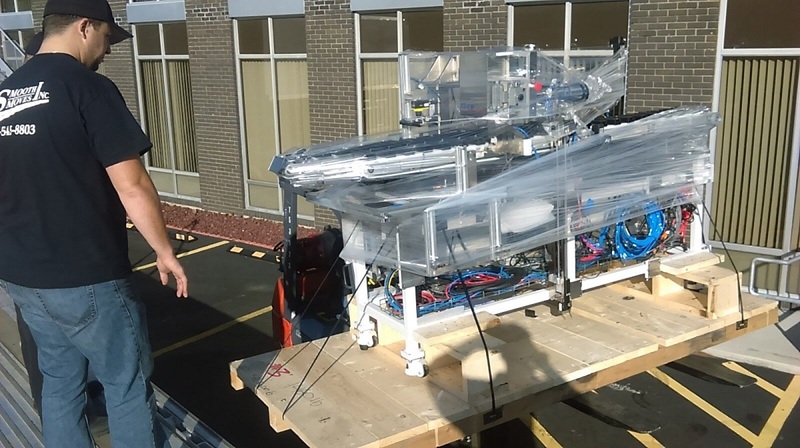 We had been coordinating with the UK manufacturer and the museum scientists for months," said Roderick Mortimer, founder and President of Smooth Moves, Inc. "The Mass Spectrometer had very special needs, for example, the unit could not be rolled across any floor seams. 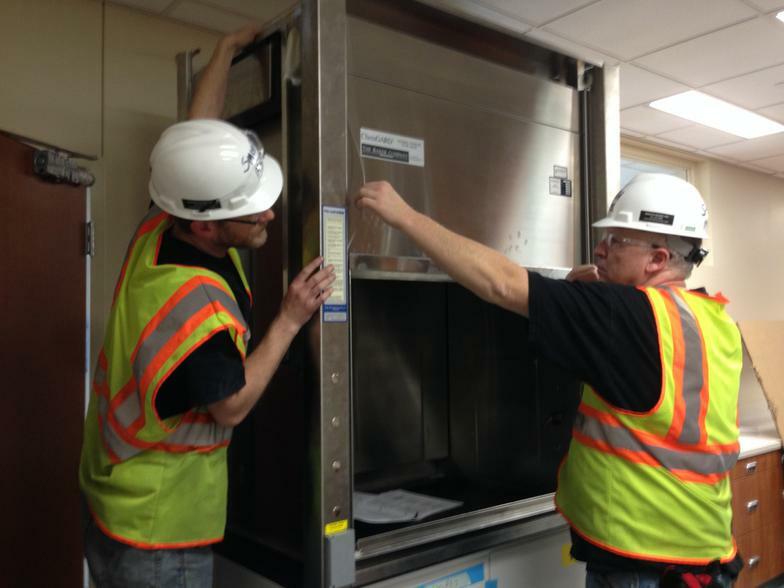 The slightest amount of jarring could damage it. 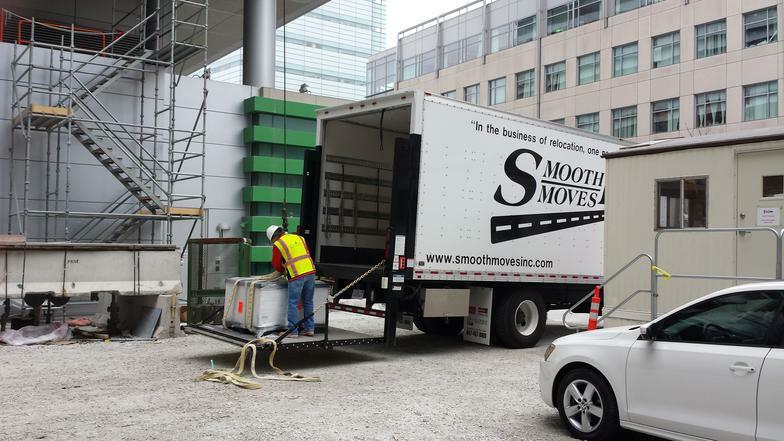 We brought in special metal floor plates to provide a perfectly smooth surface." 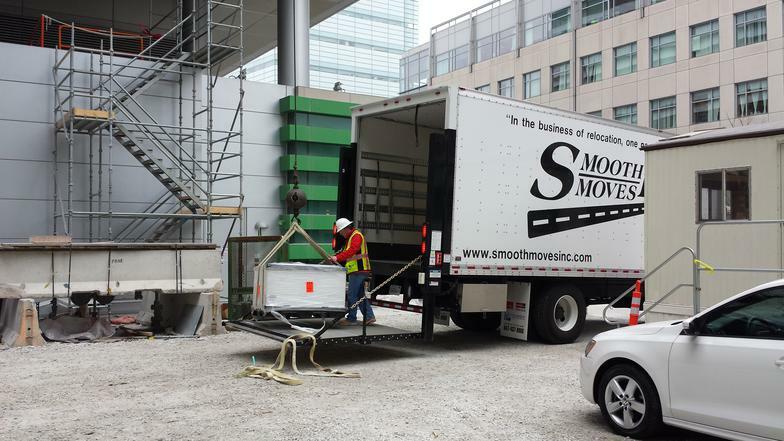 The move was a success and the museum was thrilled to be the first to install such a high-tech piece of equipment.